Join us for a sparkling evening of live music and film entertainment as the best of East Bay Gospel royalty returns to the Lark bringing a joyful noise! Following intermission we move right into the feel-good musical comedy, ‘The Fighting Temptations’ on the big screen, featuring Beyoncé and Cuba Gooding, Jr.
Hallelujah! 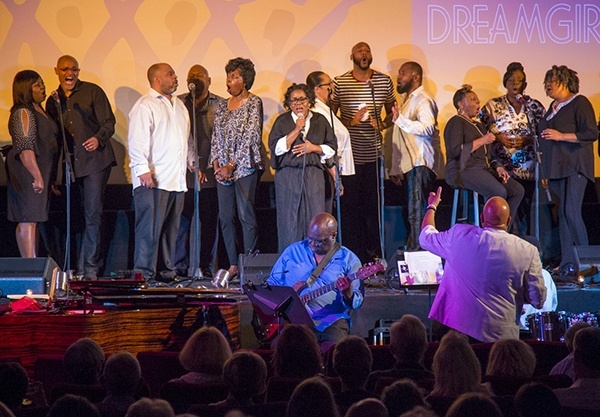 A Swinging, Swaying Evening of Live Gospel Music and Film! 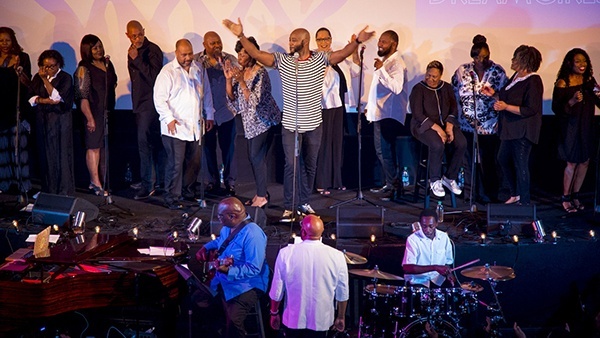 Join us for a Bay Area All-star gospel choir performance live on the Vickie Soulier Stage at the Lark! Sing Hallelujah! features Rusty Watson and the Bay Area’s own “World Wide Gospel Singers.” With gospel royalty hailing from the Love Center and Community in Praise choirs where Rusty was a former minister of music, this celebrated ensemble of singers and musicians is guaranteed to raise the roof and lift your spirits! Taken from 2018 performance on the Vickie Soulier Stage at the Lark. 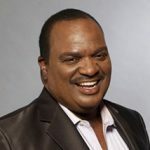 Rusty Watson, a native of St. Louis, Mo., was the Minister of Music for Love Center Ministries, founded by the late Bishop Walter L. Hawkins and the Conference Coordinator for The Edwin Hawkins Music & Arts Conference, and has been in music ministry for the last 40 years. Tony Saunders has played gospel music most of his life. 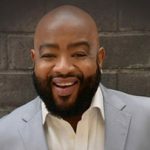 His first experience was with the Hawkins family, which included Edwin Hawkins, writer of the biggest gospel record ever, “Oh Happy Day,” and his younger brother Walter who has penned many gospel hits. They have both won DOVE awards and Grammy’s and started a style that moved gospel music to the mainstream. Tony has performed with the Clark Sisters, Andre Crouch, Donnie McClurkin, Shirley Caesar, The Williams Brothers, Yolanda Adams, Rev. James Moore, Daryl Coley, Tramaine Hawkins and others. He also appeared in the film Gospel (1981) along with the Hawkins family. 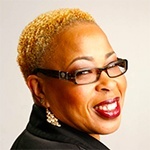 Talented Bay Area pianist, Tina Bryant, will be part of the amazing trio of musicians along with Danielle Thompson on drums. 2018 Gospel celebration at the Lark Theater. 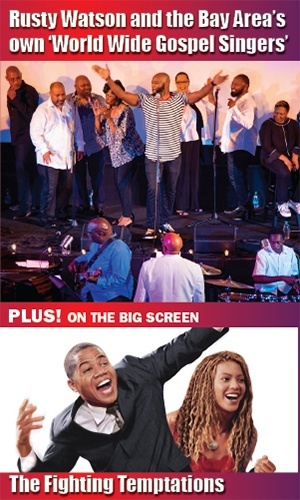 ‘The Fighting Temptations’ is a feel-good musical comedy starring Beyoncé and Cuba Gooding, Jr.
Advertising executive Darrin Hill (Cuba Gooding Jr.) loses his job and his girlfriend after his many lies about his background and education are discovered. Soon after, he returns to his small Georgia hometown to collect an inheritance from his Aunt Sally (Ann Nesby). To receive it, he must lead the church choir to victory in a gospel competition. With the help of childhood friend Lilly (Beyoncé Knowles), now a beautiful singer, Darrin gets the choir ready to perform.